Come on out to the airport on Saturday, March 24, for an informative, appetite-satisfying, and entertaining day. The informative part is an FAA Safety Seminar to be held at the Lincoln Skyways Upholstery Shop, Hangar 1850 beginning at 10:00. This is not a Chapter 1541 event but the topic is Traffic Pattern Operations at Lincoln Regional Airport, something all our KLHM pilots could benefit from so we can all get on the same page. Seminar is presented by Patrice Gaumer. Details and registration. 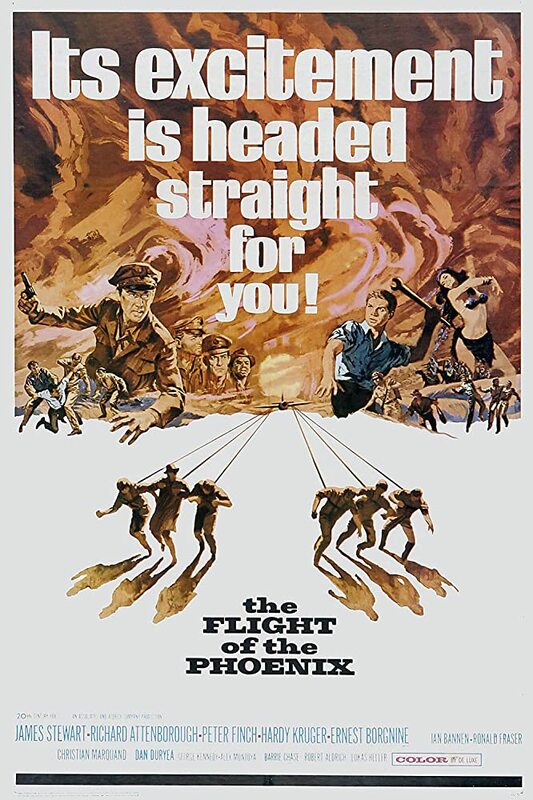 Afterwards, come over to our EAA hangar for a BBQ Lunch and the movie “Flight of the Phoenix“. We start serving at 11:00 but will be grilling until 12:00.